Volunteers bring the Battleship IOWA Museum Los Angeles to life. 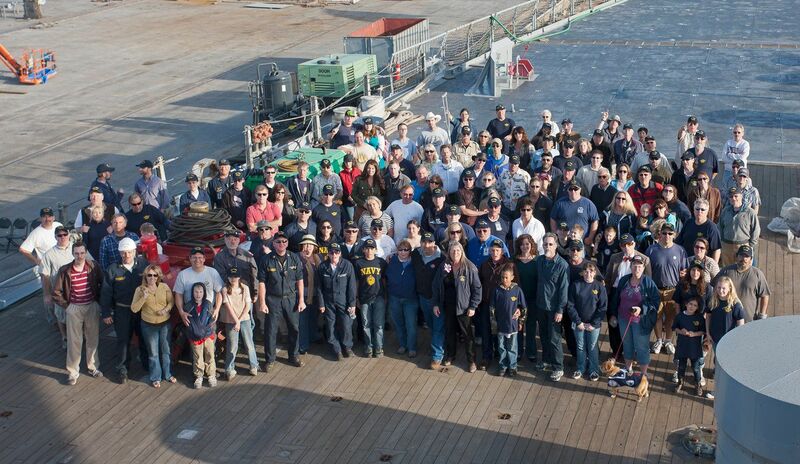 As a volunteer crew member, you enjoy being part of a family and working on a historic Naval ship. Tasks and jobs available include admistrative, operations, security, tour guides, and everything in between. Become part of something special, as you help transform the Battleship IOWA into a world-class experience.